A static web site generator, able to handle blog posts as well as regular pages. 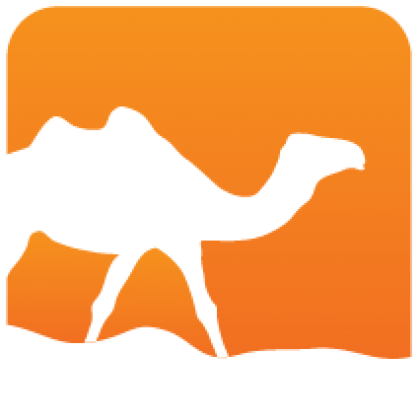 In one sentence, Stog is a kind of Jekyll in OCaml: It is a static web site generator, able to handle blog posts as well as regular pages. 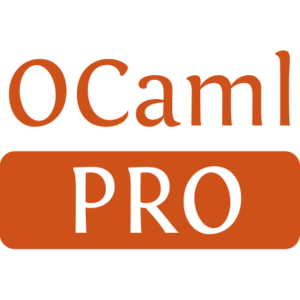 It is developped in OCaml and can be extended with OCaml plugins. It is based on a xml engine allowing to apply substitutions on some tags. Some substitutions are pre-defined, and others can be added by plugins. It easily supports multi-language sites.